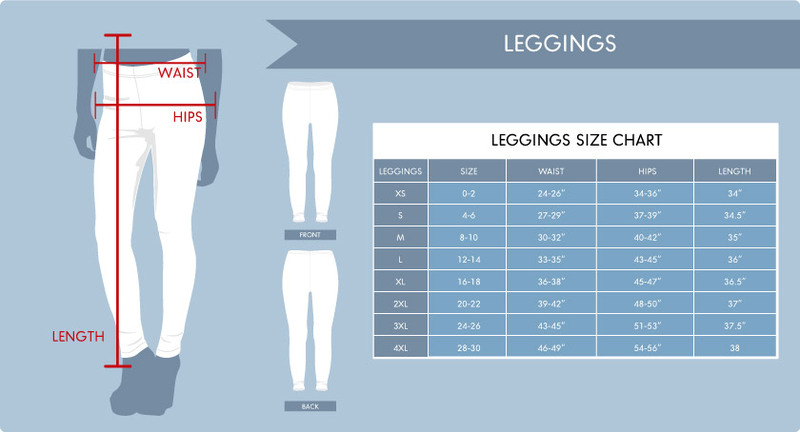 These leggings are handcrafted using four-way stretch premium fabric for extra softness and versatility. With their comfort style these leggings are equally suitable for around the house, during a yoga session, and during an early morning run. But since they also feature a uniquely rendered design by a professional apparel artist, they’re stylish enough to wear around town. MATERIAL: A premium blend of microfiber polyester and spandex. Designed to be soft, comfortable, lightweight, and durable. USE: Extra flexibility means they’re especially suitable for yoga, pliates, squats and other high-intensity workouts. PRINT: Printed using dye-sublimation and eco-friendly inks. You won’t have to worry about the colors fading with every wash.
DESIGN: Our designs are created by independent designers who love what they do. You’ll be wearing something unique, and supporting a hardworking designer at the same time.